It’s inevitable. You sign up for a wine club and receive a few bottles that you just can’t stand. 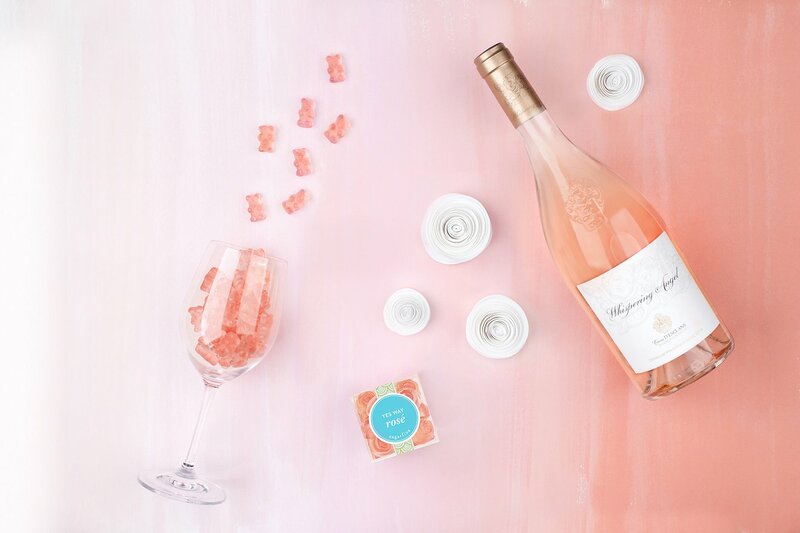 Rather than waste the wine (and your money), why not get creative? 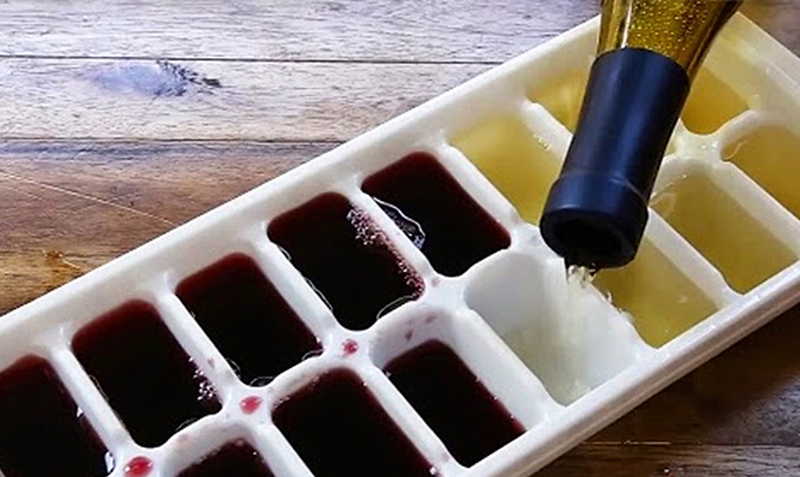 We’ve rounded up our five favorite ways to upcycle the wine that you’re just not interested in drinking. 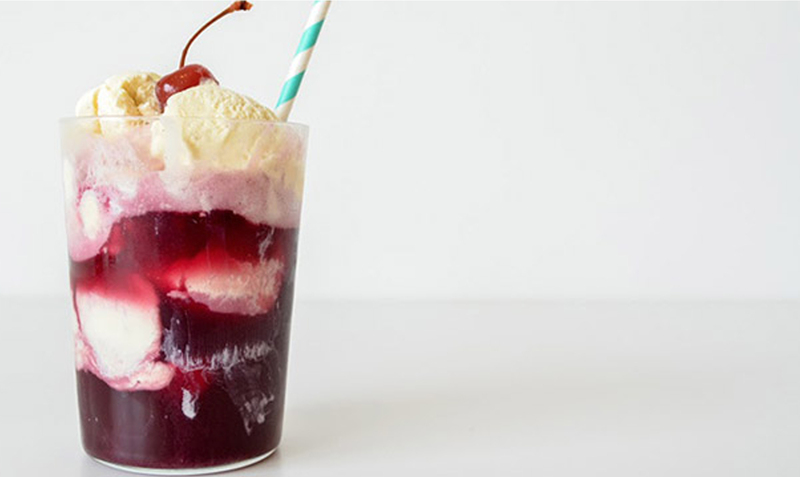 Please only try these recipes with low-quality wine; save the good stuff for straight sipping! (Frozen Rosé) For the rosé that tried hard but fell short. 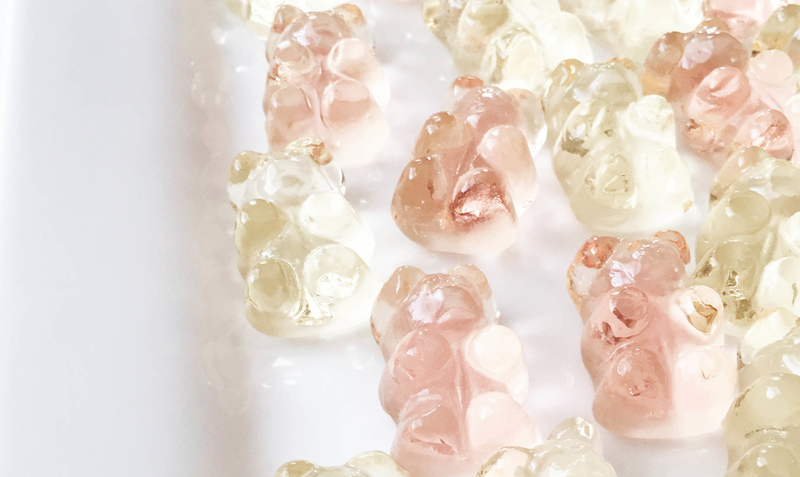 For the rosé that could actually be enhanced by adding sugar. Because not all bubbles are created equal. For the bottle that you open and just have no desire to finish. Have you tried any of these recipes? If so, tell us about your experience in the comments below! Just made frose! A huge hit. Can’t wait to try some of these other ideas. Thanks for the great ideas!